www.kyairhog.com: .... and just a short time later me, Karen, Matt, and Becky are grandparents, just like that! Check out Parker Kenton Clark, born November 25, 2008! .... and just a short time later me, Karen, Matt, and Becky are grandparents, just like that! 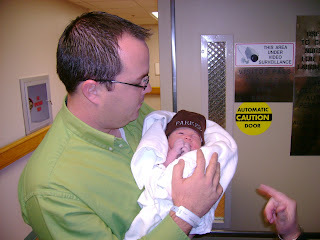 Check out Parker Kenton Clark, born November 25, 2008!